In April, we left for a 10 day getaway to a slightly different destination: Nicaragua! Intrigued by good flight connections and affordable prices in the country, we also listened to friends who had enjoyed the country multiple times … so we were excited to get off the beaten “Mexico” or “Palm Springs” path. We don’t like to go somewhere just because it is warm; exploration, cultural experiences and adventures are more important. While our stay coincided with the outbreak of protests against the Ortega regime, we managed to stay away from the hotbeds and never compromised our safety. It is a beautiful country, with lots of different scenery. 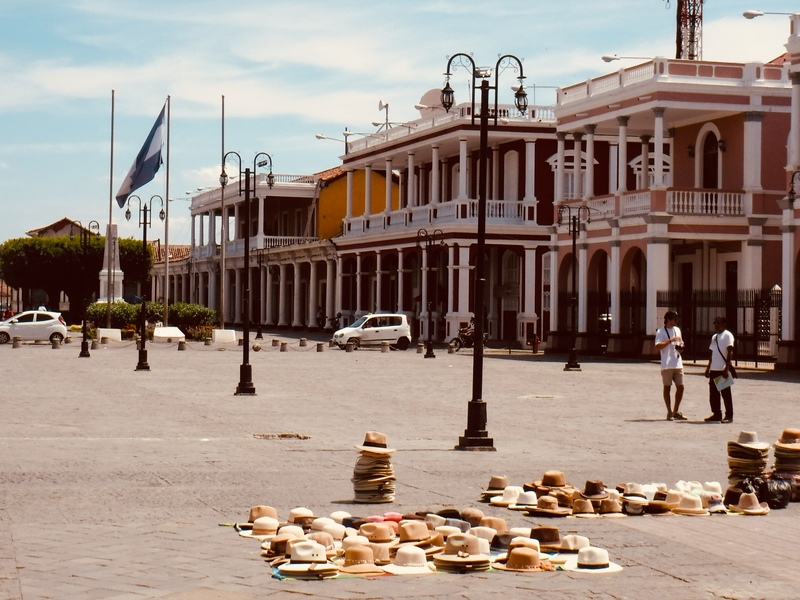 Granada was hot and colorful, the Pacific coast just as hot and full of surfers, while there is a good selection of volcanoes to explore throughout the country. We particularly enjoyed the North around Matagalpa and Jinotega … an area that is cooler, higher and further away from the tourist destinations. Two of our passions, chocolate and coffee, very much influence life in the north, and we learned a lot about growing and harvesting.